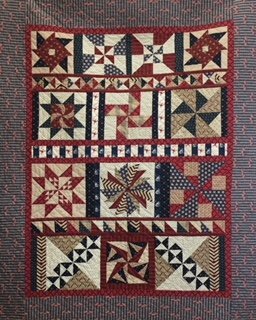 Block of the Month--use your own fabric! Come for new pattern, demos and sewing time each month. 8 months. Ours is made in Americana fabrics, but add your personal twist with a fabric collection curated by you!